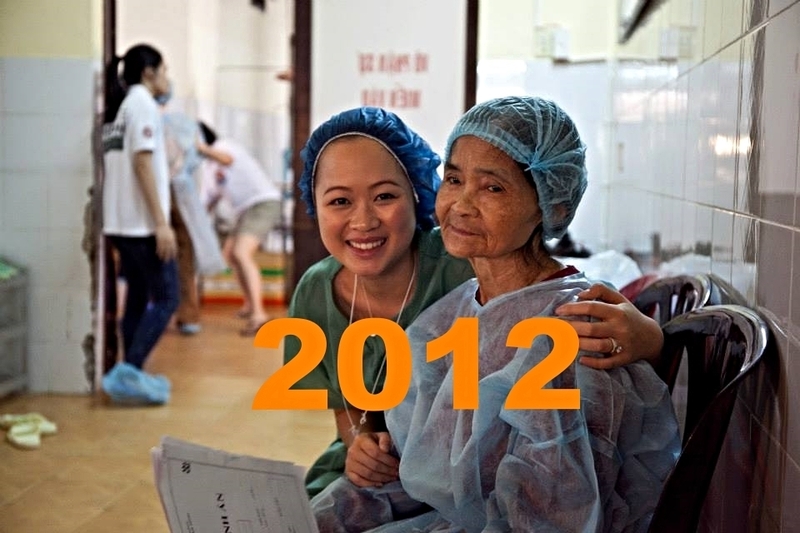 AHHA was founded in 2003 and since then it has undertaken annual field trips to help the poor and those less fortunate in the rural areas of Vietnam and Cambodia. We have carried out thousands free cataract operations in numerous areas in Vietnam and Phnom Penh of Cambodia, using the latest Phacoemulsification and Extracapsular technology from Australia. Thousand more comprehensive medical checkups and eye examinations were carried out. We provided free medication and 100% UV protection sunglasses to each patient whom we examined. 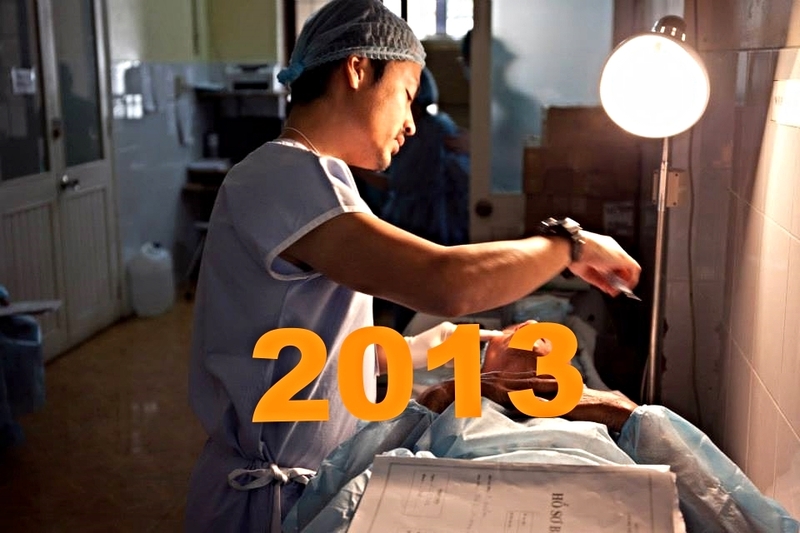 In 2011, AHHA officially broadened its scope of work to include dental treatment. Thousands of dental procedures have been carried out for the special needs (HIV or with medical conditions orphans) and poor (street, rescued) children in Vietnam and Cambodia. The procedures included dental restorations and extractions. In 2015 we expanded our work into the prevention of blindness and impaired vision due to uncorrected refractive error. Thousands of pairs of reading and prescription glasses were dispensed in Cambodia. During each medical & dental mission of the annual field trip, a 'Humanitarian Side Trip' is organised to distribute food parcels and other essentials to rural poor families and those in need (please go to "HUMANITARIAN WORK" page for more details).